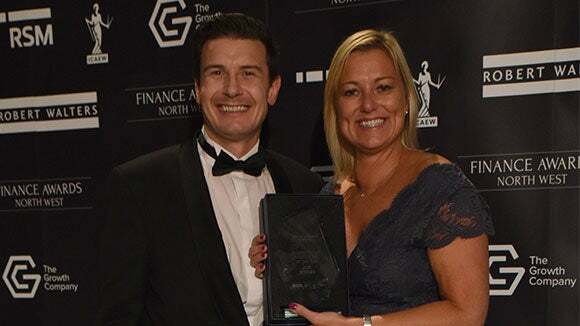 Learn more about the Finance Awards North West and see the 2019 categories here. 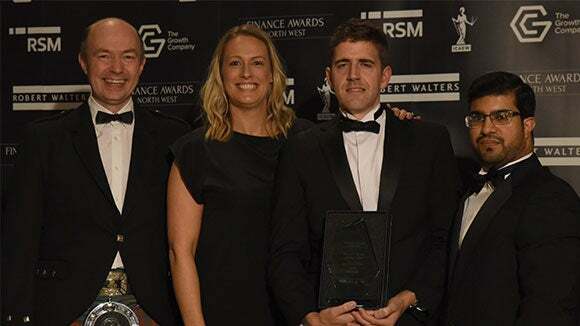 Find out how to apply or nominate for the 2019 Finance Awards North West here. Find out more about the Awards categories and criteria for the 2019 Awards here. 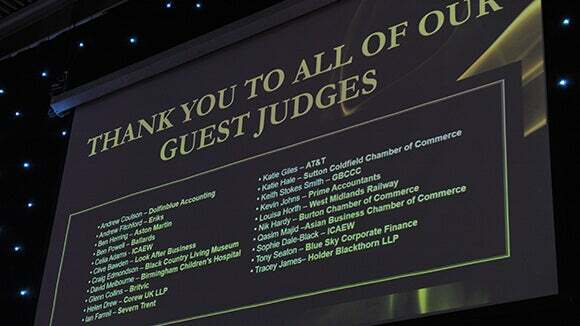 The Finance Awards North West is proudly organised by the ICAEW Manchester, Robert Walters and RSM. 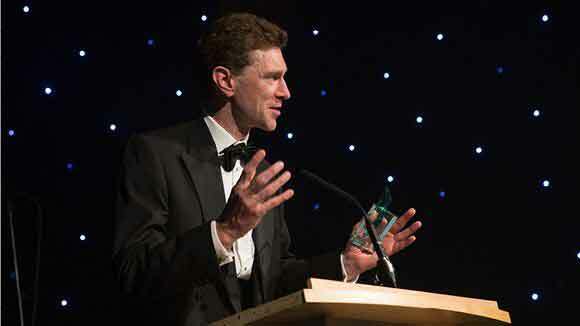 The awards recognise the outstanding achievements of businesses and individuals within the region&apos;s finance community. This year&apos;s Awards follow on from the sold-out 2018 event attended by over 500 finance professionals. 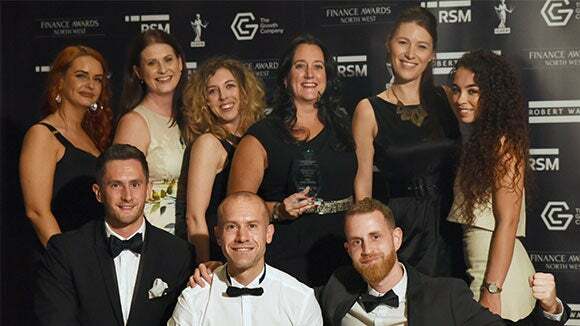 Contact us here to find out how to get invoved with the 2019 Finance Awards North West. The applications for the 2019 Finance Awards North West open on Monday 8th April and close on Friday 21st June 2019. The Awards evening is the perfect opportunity for you to celebrate the region&apos;s achievements with friends and colleagues, whilst networking with the North West&apos;s leading finance professionals. 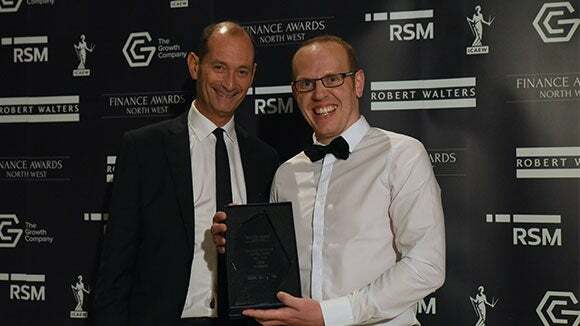 If you would like to apply for the 2019 Finance Awards North West to celebrate your achievements, find out more on how to apply here. 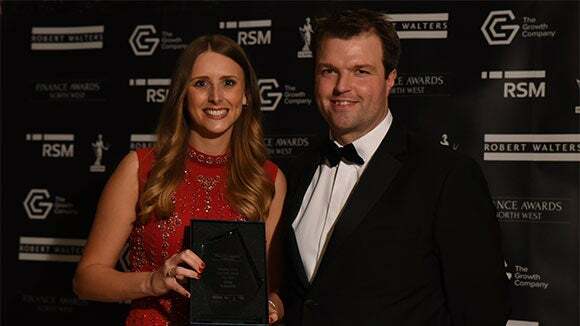 See the full list of the 2018 Finance Awards North West winners here. What does it take to progress to Finance Director? 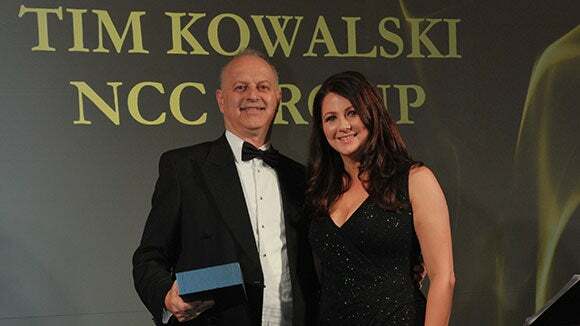 Tim Kowalski, Chief Financial Officer at NCC Group and Liftetime Achievement Award winner, shares his route to success. Read more. Apply / nominate for the 2019 Awards here. Sponsorship of the Finance Awards offers businesses unrivalled exposure to a very large audience before, during and after the event. The packages allow sponsor companies to build and promote their brand within the region. Full category sponsorship packages are currently available for the 2019 awards as well as more bespoke opportunities such as drinks reception sponsor. Interested in becoming a sponsor? Find out more here. 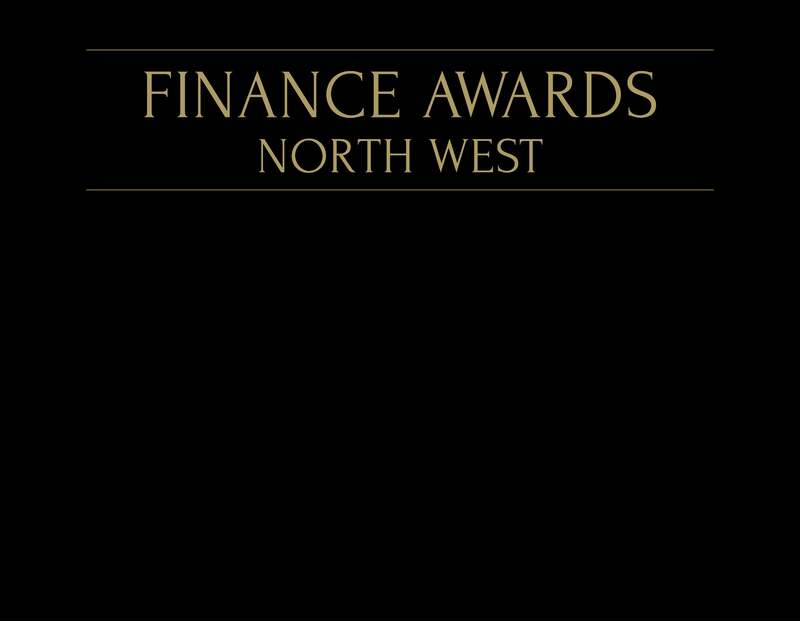 Learn more about the Finance Awards North West and see the categories here. 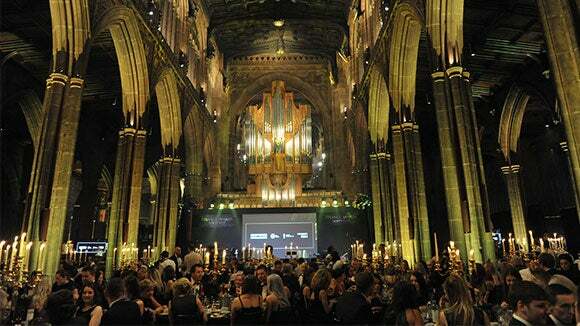 See the highlights from the exclusive awards ceremony at Manchester Cathedral here.